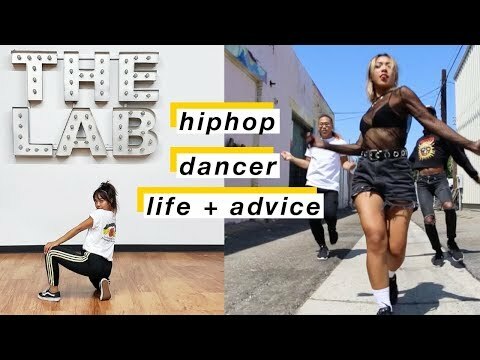 A lot of you don’t know that I’m a dancer so I wanted to take you on a mini journey of how it is to be a community hip hop dancer! I’ll also be answering a few dancer questions as well as giving advice and tips! FTC: This video is sponsored by Boiron Arnicare.